Our Lenten Communal Penance Service will be held on Sunday, April 7th, at 3:00. Five priests will be here to help with individual confessions. This is a convenient way to receive this sacrament before Easter. We especially want to invite families with second graders who need to make their First Penance before receiving First Communion in early May. This is the perfect opportunity to model for your child the importance of the sacrament by making your confession first. Please don’t wait until the last weekend before First Communion to do this. 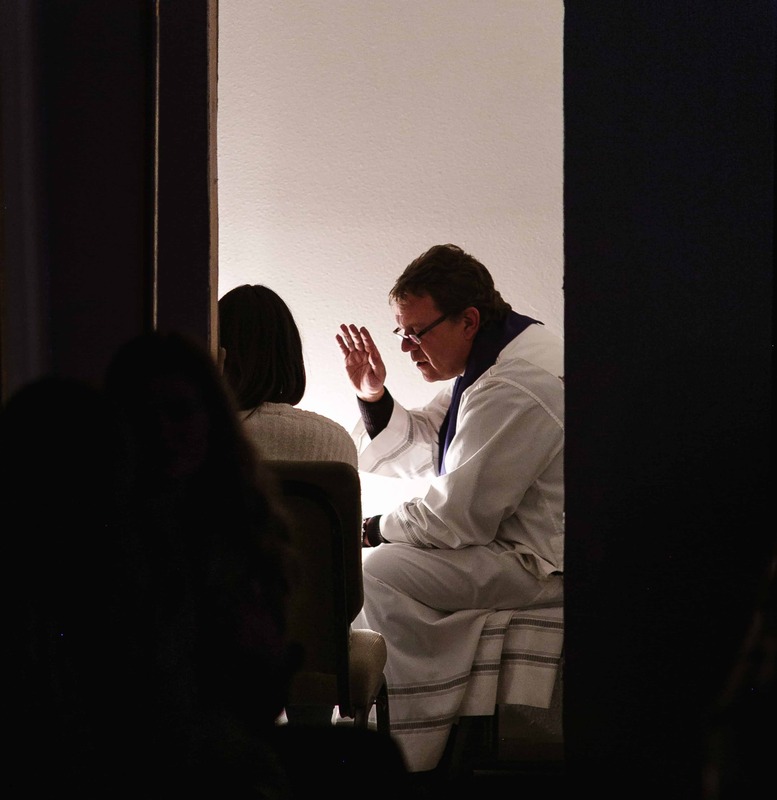 During the regularly scheduled Saturday confessions, the priest must leave the Reconciliation Room at 4:30 to prepare for the 5:00 Mass.